Apparently not able to curb Boko Haram insurgence in Nigeria, the Presidency on Monday confirmed that it had commenced dialogue with the violent Islamic sect, Boko Haram. It however said that the dialogue was not the type envisaged by Nigerians. “I can confirm to you that talks are ongoing at the background. 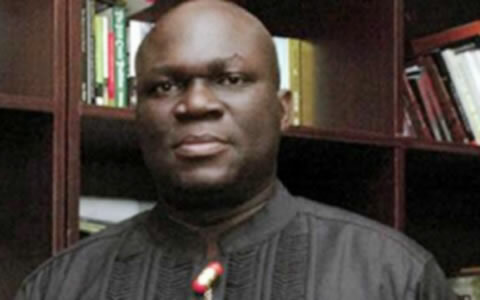 But the talks are not the kinds being envisaged by Nigerians,” the Special Adviser to the President on Media and Publicity, Reuben Abati, told our correspondent in Abuja. Abati added, “I know that some Nigerians are expecting that a venue should be chosen and a banner will be placed there indicating that the Federal Government is holding dialogue with the group there. The sect, among others asked for compensation for its killed members; that its demolished mosque be rebuilt; that its members in custody be released; and that the dialogue venue should be in Saudi Arabia. 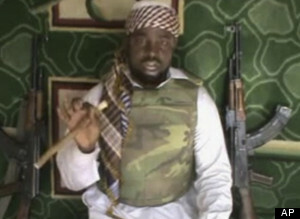 It spoke through Abu Mohammed Ibn Abdulaziz, the second-in-command to its leader, Abubakar Shekau. Abdulaziz named a former Head of State, Muhammadu Buhari; Dr. Shettima Monguno; a former Yobe State Governor, Bukar Ibrahim; Ambassador Gaji Galtimari; and Aisha Alkali Wakil, and her husband, Alkali as “trusted” Nigerians it would be ready to negotiate with. Buhari has since rejected the offer. However it has been revealed that the Federal Government is at the crossroads on how to hold a successful dialogue with the sect which is said to have been factionalised. But it was learnt that the President had ruled out dialogue with Boko Haram in Saudi Arabia. A top security source told our correspondent that, “While it is true that the government is reaching out to the sect, the fact that there are various factions of the group is bringing confusion.